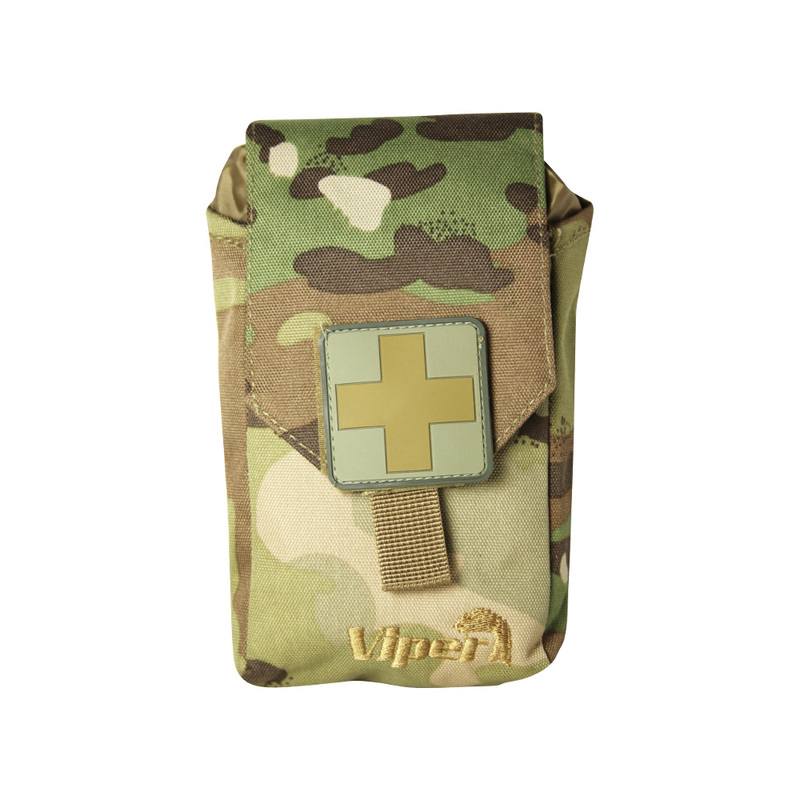 Viper First Aid Kit | VCAM. The handheld Viper First Aid Kit is conveniently sized to be attached to most MOLLE platforms. 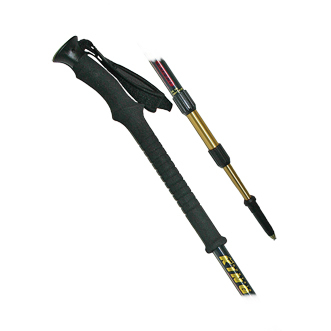 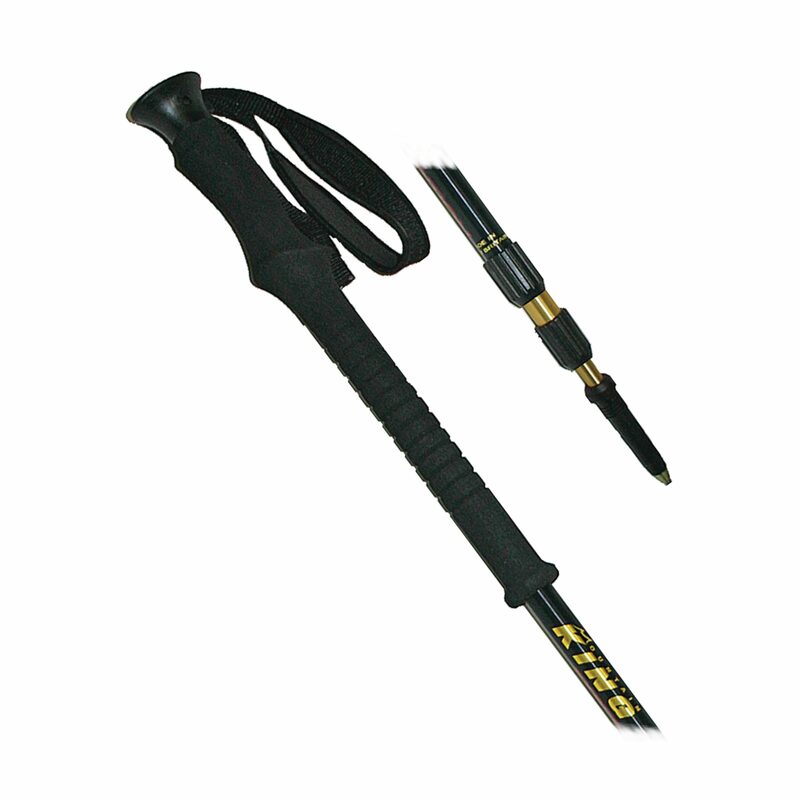 Its contents are securely retained with a drawcord nylon closure and easily accessible. 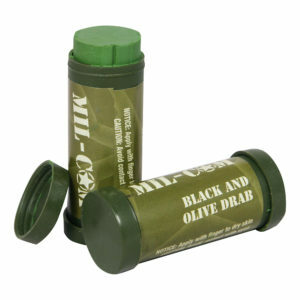 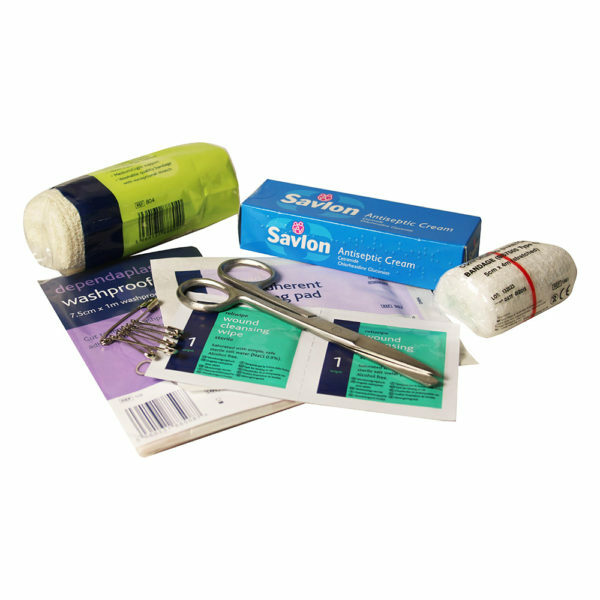 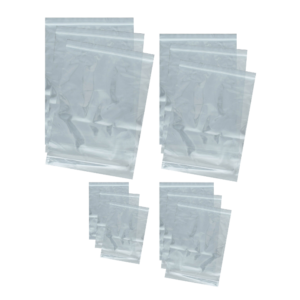 Subdued rubber medics patch included.